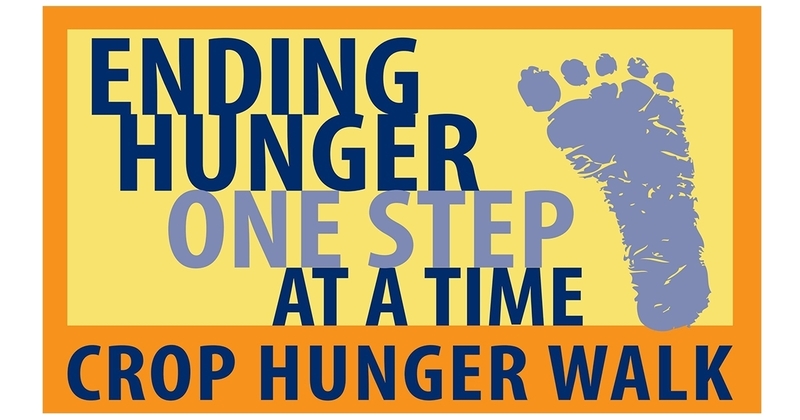 The Austin CROP Hunger Walk is scheduled for Sunday afternoon, February 24 at Camp Mabry. This is a family-friendly interfaith community event raising funds for hungry people around the world and right here in Austin. 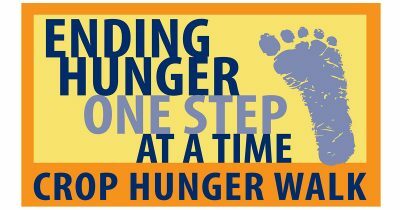 This year the CROP Hunger Walk is celebrating the 50th anniversary of the first Walk. 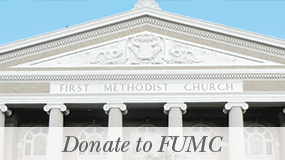 FUMC was a pioneer in organizing the first Walk in Austin. This is the longest tenured mission project of the congregation. The tradition continues in 2019! 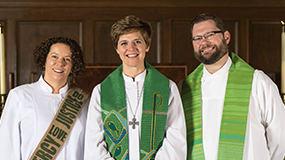 Sign up to be a part of our FUMC Walk Team. Visit the table in front of the Sanctuary or sign up in your Sunday School class. For more information, contact Howard Hartman at 512-924-1378 or hhartman1@austin.rr.com.